Spent 20 frustrating minutes unscrewing then rescrewing the main seat using the little contraangle torx driver under the pillion seat before, right at the end, locating the straight handled torx driver in the nylon pouch. Fecking DOH!! ampj8 - you are one lucky guy! Thanks! Yes and I am grateful. 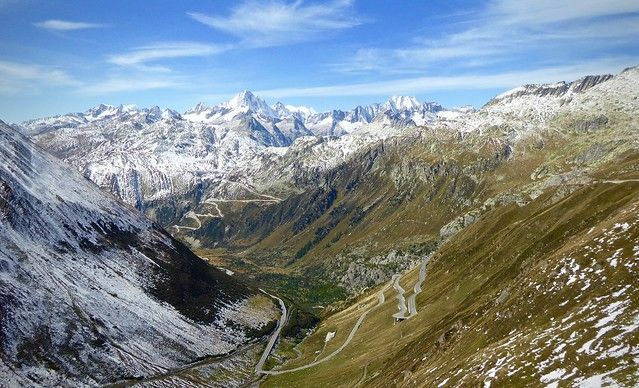 I have a clip going up to Furka (and this particular part of curves) with the R and I have on the archives another the same with the Diavel. Will do one with both let's see how it goes now I have the GoPro studio so I hope to make it 60fps will post that one later. 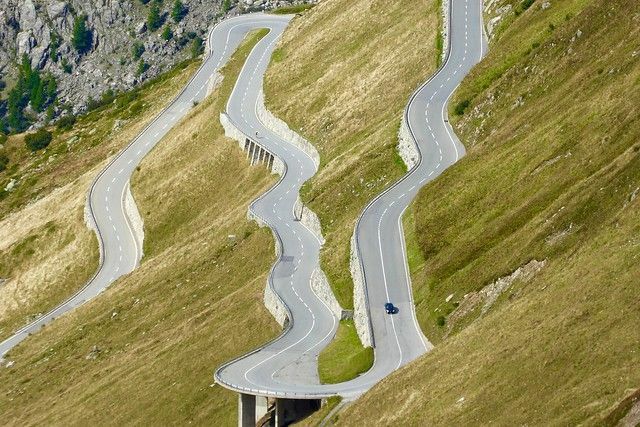 amp you are blessed with some of the best biking roads in Europe. 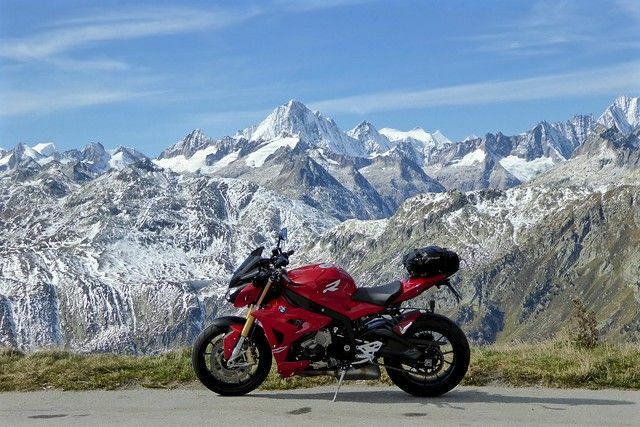 I was in Switzerland on the 12th September 2014 on my GS at that time and had a load of Swiss passes to do but sadly the weather was not good at that time and I was informed not to do them as rain and low cloud would spoil it so I didn't do them. One day I will return and do them. While filling up the coolant I noticed that the wash down didn't do a thing for all the road grime on the underside and I am going to have to give it a serious cleaning next time I have a day off. Great pics. 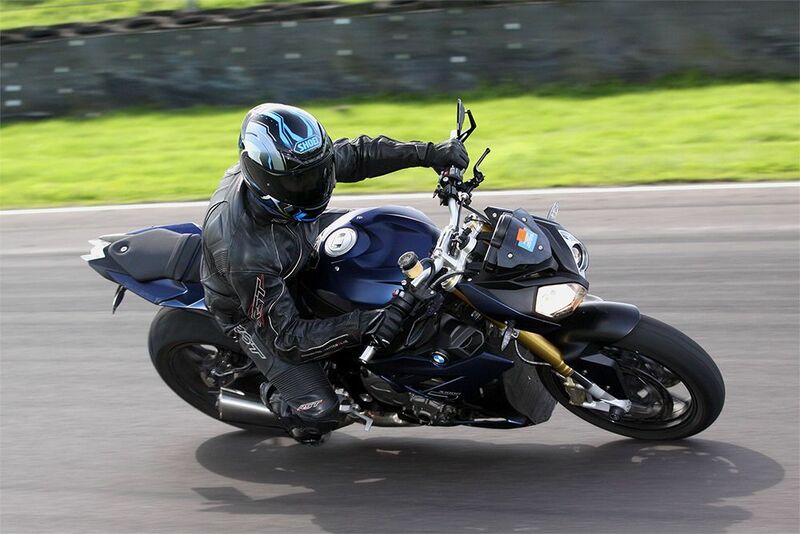 I'm determined to do my first ever trackday next year so will no doubt ask for advice then. 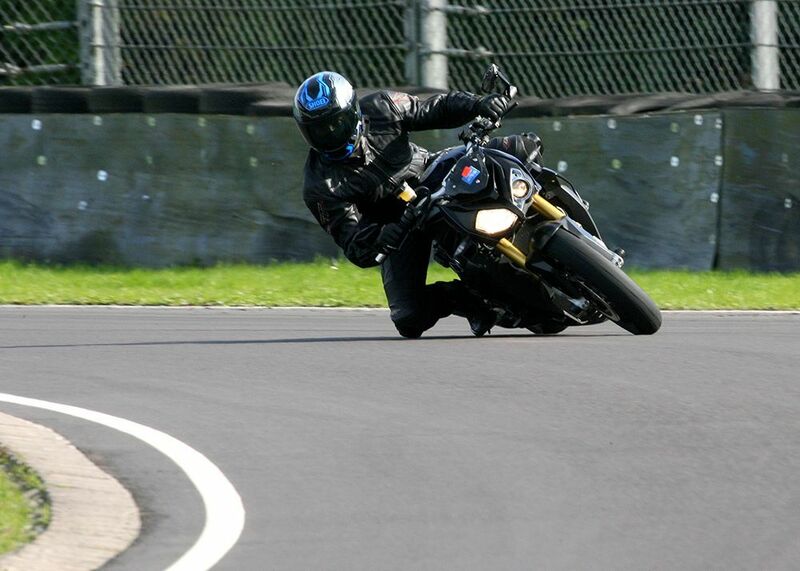 Unsure whether it will be on my S1000R for fear of coming off! As for what have I done to my S1000R today? Let it sit in the rain at home because I forgot to cover it, whilst I try to work from home over a dodgy VPN connection.